Presented to the market is this three bedroom first floor flat in a popular residential area of Stornoway. The Town Centre is a five minute walk away with all amenities and services nearby including shops and supermarkets, education, healthcare, sports centre, art centre, restaurant, bars and transport links. Accommodation is presented to the market in excellent decorative order with a kitchen/diner, lounge, two bedrooms and a family bathroom on the first floor and a spacious bedroom and large storage cupboard in the attic conversion. The property benefits from newly installed gas central heating and combi-boiler along with timber double glazing throughout. There is garden ground to the rear of the property with a shared drying area and ample on-street parking. 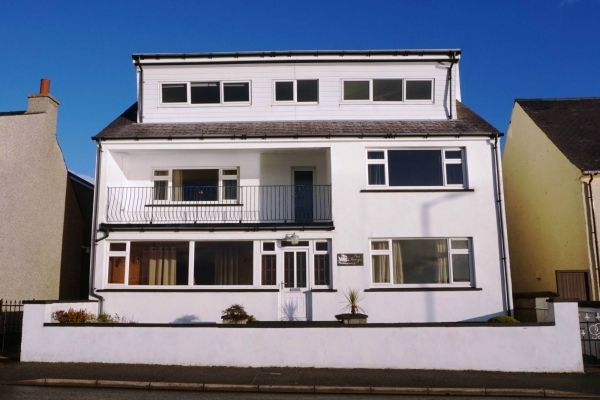 The property enjoys stunning views overlooking the Minch.